The IMS Learning Tools Interoperability (LTI) specification establishes a standard way of integrating rich learning applications and content (often remotely hosted and provided through third-party services) with web-based platforms like learning management systems, portals, or other educational environments. Chalk and Wire has leveraged and supports LTI for integration with our world class learning assessment suite. LTI links in D2L are added by configuring an external learning tool link and then adding that link as a module to the content of the appropriate course. 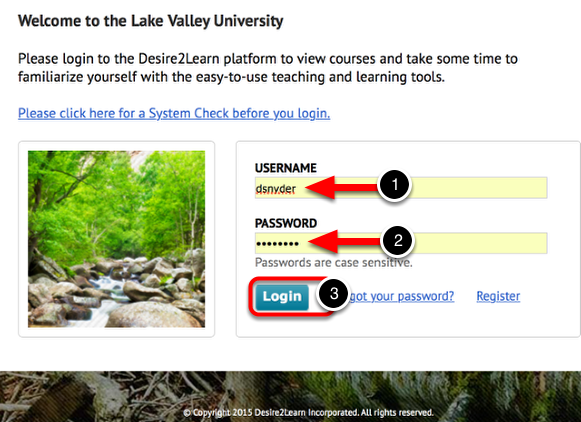 Configuration of an LTI link in Desire 2 Learn requires an external learning tool link be configured for each assignment. There are known issues with the way D2L has implemented LTI which affects using these LTI links as “generic” templates: the title is static and cannot be changed once the link is added to the course content, and the item in the gradebook is based off the title and is created when a grade is pushed back to the D2L system. Any subsequent use of the same assignment link would overwrite the original gradebook entry where a new one would likely be preferred/required.